BOWLING GREEN, KENTUCKY -­ It was a hot weekend at the track as NCM Motorsports Park hosted a sold-out event on June 11­-12. With over 100 cars in attendance, Ultimate Performance stayed busy with several suspension adjustments over the weekend. Mike Dusold came to race in his ‘67 Camaro. Because of the heat, the UP Team made adjustments to his rear JRi shocks in order to limit movement and improve stiffness while maneuvering the track, helping him into a third-place spot at the end of the weekend. 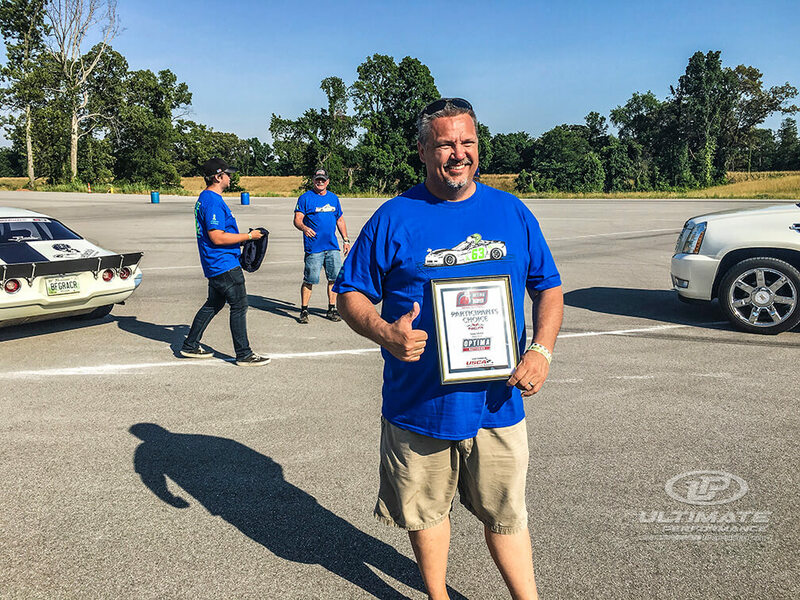 Two UP drivers, Karl Dunn and Jim Stehlin, secured an invite to the Optima Batteries Search for the Ultimate Streetcar Invitational in Las Vegas on November 4 – 6. Dunn and his in his Z06 Corvette took the win for the GTL class. Brian Finch finished first in the GTV class with his ’71 Camaro, but declined the OUSCI invite due to a prior commitment at the BFG BAJA 1000. The invitational was presented instead to second place finisher Stehlin, who had a tremendous weekend in his ’70 Camaro equipped with new CMP custom camshaft and heads. 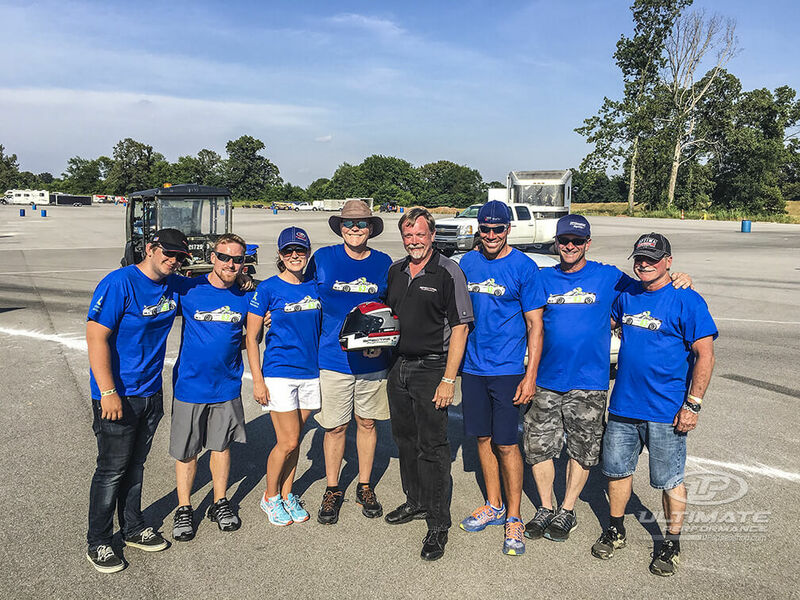 While we are proud of all our Ultimate Performance drivers, the true hero of the event was Todd Rumpke racing in his Z06 Corvette “Snoopy”. This was Todd’s final event of the summer before gearing up for a bone marrow transplant in his battle against lymphoma. Rumpke received the K&N Spirit of The Event award with K&N’s Mike Marrow insisting that Todd’s presence at OUSCI was not optional. Todd was welcomed with cheer, great words, and full support as he received his award. This was a successful event for UP as all 11 of our drivers ranked in the Top 10 of their classes. Congratulations to our winning Ultimate Performance racers and we look forward to seeing you all out at the track again soon!